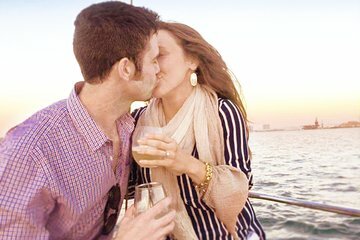 Spend a romantic evening with your special someone onboard a private chartered sailboat. Your skipper will sail you past San Diego’s lovely shoreline, with views of Point Loma, Coronado Island, Shelter Island and Harbor Island while you relax on the deck. Watching the sun set over Point Loma with a glass of champagne is the perfect way to top off a day with the one you love.